Learning has never looked so delicious! Our collection of recipes has everything you need to get your child excited about the art and science of cooking and baking. Healthy snack recipes, delectable treats, holiday-inspired foods, and multi-cultural cuisines inspire kids of all ages to get hands-on in the kitchen as they explore, experiment, and expand both their culinary skills and taste buds. 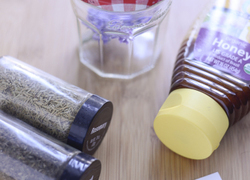 Put together this delicious infused honey with an herb or flavoring of your choice. Then put it in a pretty jar and give it as a gift! 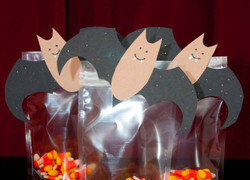 Create some commotion on your table this Halloween with some flying bats that'll be cute enough to cause a ruckus among your little party monsters. Here's a black fuzzy spider that's sure to cause a silly fright! 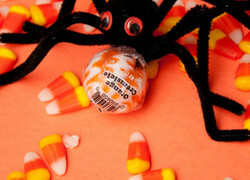 This eight-legged creepy crawler is sure to surprise anyone looking for a treat. 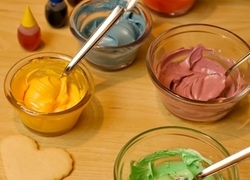 This baking activity lets kids play with frosting, while experimenting with colors, and how they mix. Chocolate rice krispie treats get a fun spin in our recipe. 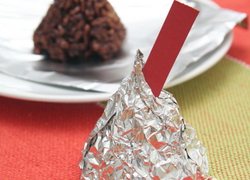 Make chocolate rice krispie treats shaped like chocolate kisses for a special Valentine's Day treat. 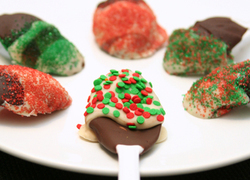 Make chocolate dipped spoons with your child this holiday season. Chocolate dipped spoons make great gifts for friends and family, and they are simple to make. If you love the idea of handing out holiday tins of homemade cookies but you're not a baker, chocolate-covered apples are the perfect solution. 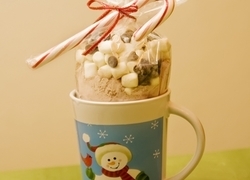 Snowman soup is an extra special kind of hot chocolate. Make some snowman soup with your child, and let him practise measuring and mixing this holiday season. 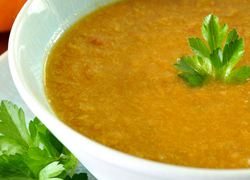 Nothing says October like pumpkin soup, but it's also really good for you, with high amounts of fiber, iron, zinc and free radical busting antioxidants. 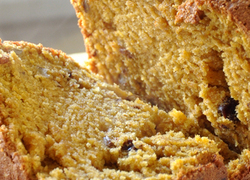 Here's a pumpkin nut bread recipe that makes for a wonderful project on a crisp autumn afternoon. Homemade candy canes are a sweet gift for your friends and family. Make homemade candy canes with your child this Christmas. What's a liquid? What's a solid? 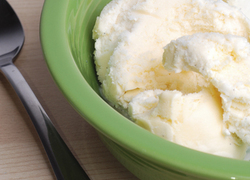 What better way to experiment, than by turning a kid favorite, ice cream, into a homemade science lesson! 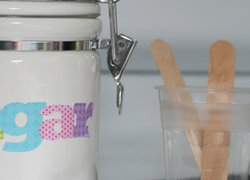 Make Ice Cream in a Baggie! Based on the concept of water's "freezing point," this activity entails the lowering of water's freezing point to chill ice cream! 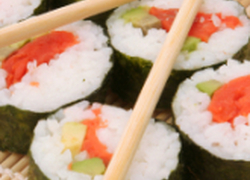 Learn how to make sushi at home, and turn dinner into a social studies lesson for everyone. Chemistry isn't just incredible ... sometimes its edible! These crystal lollipops are a delicious introduction to chemistry concepts. 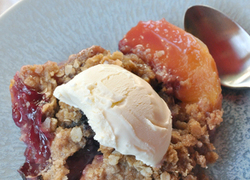 Crisps are the hidden gem of the homemade dessert world. 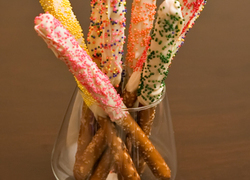 Make Chocolate Covered Pretzels to Give as Gifts! Do you want your child to remember time spent with loved ones and the satisfaction of giving a gift with real meaning? 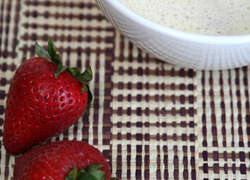 Try making these tasty treats! 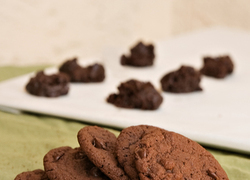 This fudge cookie recipe is incredibly easy for even the youngest kids to follow. Plus, it makes a great gift when you're looking to wrap up something sweet. Even chocolate can make an appearance in year one maths. 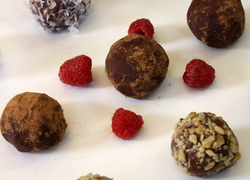 These truffles are truly easy to make and add a bit of decadence to maths practise! 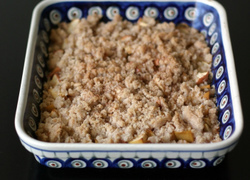 Your kindergartener will improve his fine motor skills and learn beginning baking techniques as he helps you concoct this crumbly apple dessert! 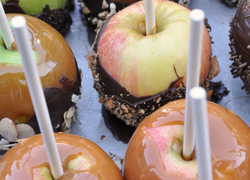 Help your child make these tasty treats for someone with a sweet tooth. 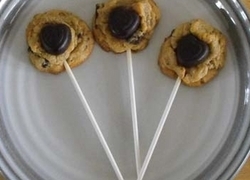 These cookie pops are not only fun and delicious, but they're quick to make, too! 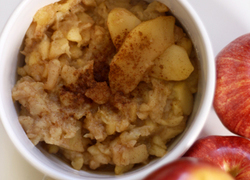 Make healthy eating a manageable (and yummy) task for your kindergartener by encouraging her to help you make a healthy apple sauce snack! 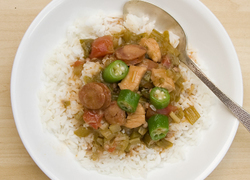 This gumbo recipe is a yummy way to celebrate Black History Month, and get a little practise in measurement. 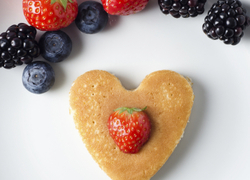 Heart-shaped pancakes at a gourmet flair to your breakfast. 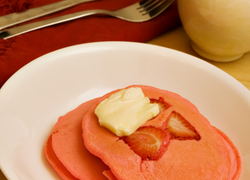 Makes these heart-shaped pancakes on Valentine's Day or anyday when you're feeling the love. You and your fourth grader can pay homage to the 2010 Winter Olympics held in Vancouver, Canada, by baking up a batch of maple leaf pancakes!